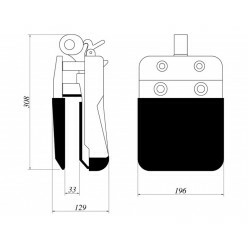 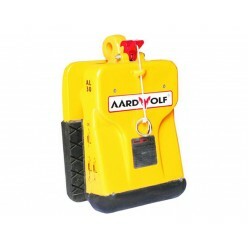 For lifting 0 to 30mm thick material (WLL 1200kg). 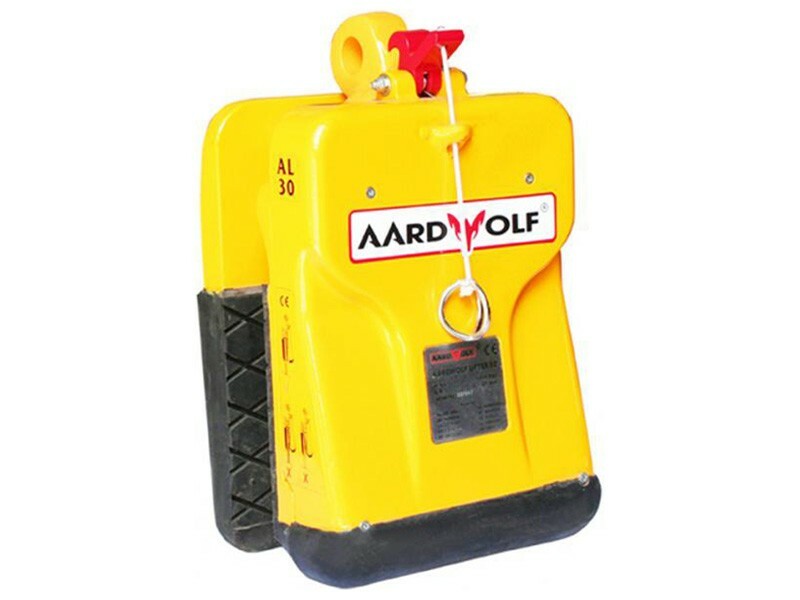 Size: Being of a compact construction, the Aardwolf Lifter 30 allows for close packed slabs to be lifted out of racks and containers. 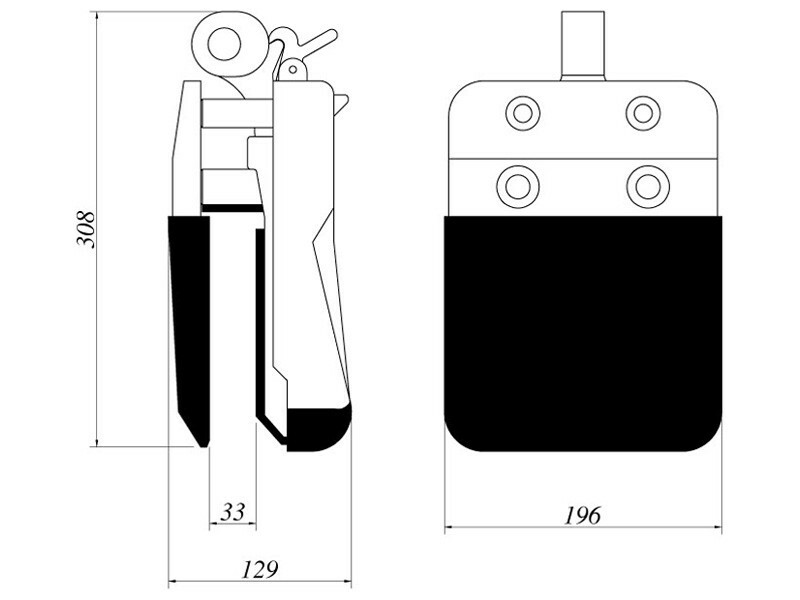 Lower height slabs placed along side of taller slabs offer no problem, as is the case with scissor clamps. 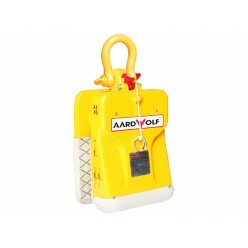 Secure: The Aardwolf clamps grip slabs firmly. 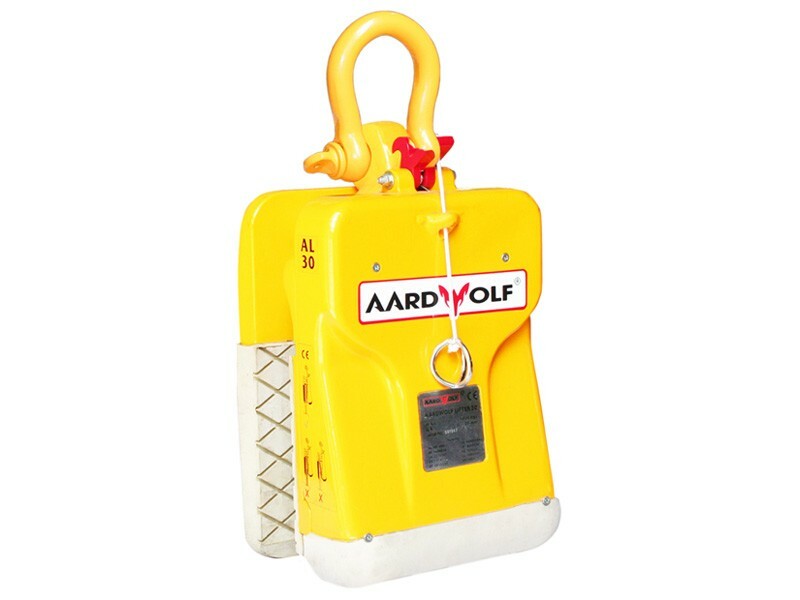 The Aardwolf Lifter 30 has a force multiplying factor of approximately 3 to 1.